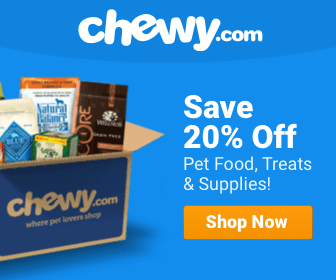 Take a Bite out of Canine Cancer! Even if you can’t donate, please share – on Facebook, Pinterest, Twitter – and get the word out there to help dogs beat cancer! 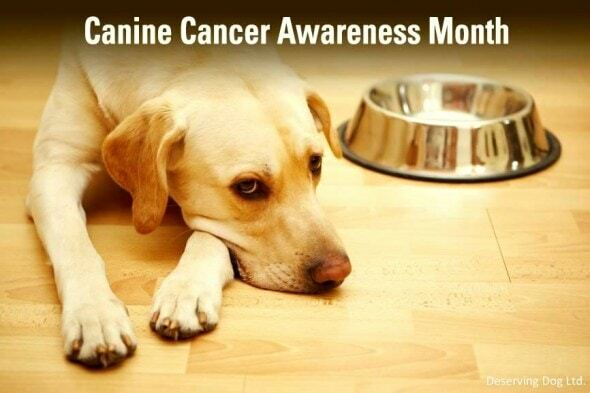 Did you know that thousands of dogs die of cancer every day? Think about that… every day people everywhere lose their best, furry friends to this horrible disease. In fact, cancer is the number one cause of natural death in dogs! We want to do something about that. We want to help owners help their canine companions beat this horrible disease. We already know that great food helps but we also know that we CAN do better. How many times have you heard someone say, “Well, he’s just a dog?” As if that somehow changes the fact that he or she has much the same needs that we do. And, when you consider all that dogs do for us from sniffing out cancer, bombs, trapped victims and a hundred other things to leading the blind and comforting the sick and dying in hospitals (with a list of other worthy jobs a ‘mile’ long including bringing nearly constant joy into our everyday lives) why should they eat what often largely amounts to industrial waste? As is the case with humans, we believe that the chances for success with traditional treatment is enhanced through better nutrition. 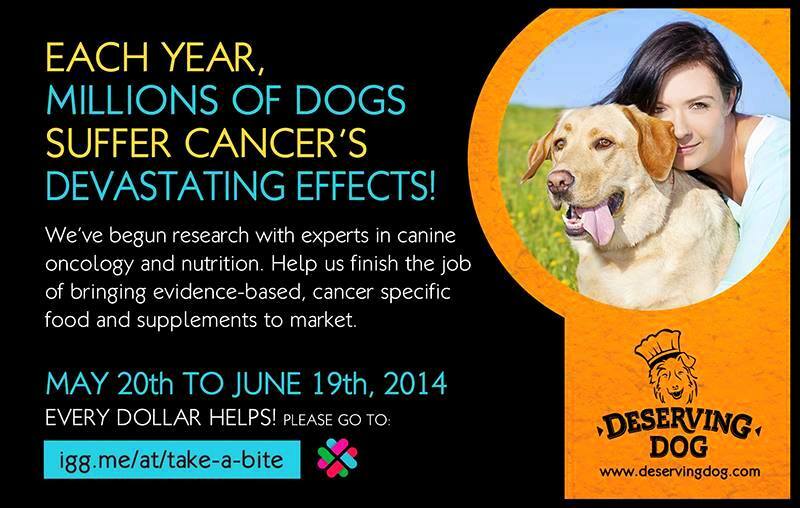 And in this case, specifically targeted nutrition based on the type of cancer the dog has! When humans are diagnosed with diseases, nutrition (diet) is one vital area with which they have expert help. We are trying to do the same for dogs. Cancerous tumors thrive on sugar in a dog’s diet. We want to change that. We at Deserving Dog are passionate about helping dogs through food… real food! And in the case of cancer, we need your help to develop and bring to market specifically engineered, cancer support nutrition solutions for dogs. A few dogs with cancer have already benefited greatly by one of our custom created diets but, with your help, our new approach will be even more effective! Deserving Dog will be formulating a food that is specifically engineered to provide dogs with cancer the types and levels of nutrition to help them in the fight of their lives. Our plan is to develop tumor type-specific nutritional solutions. This will be unlike any other product on the market, anywhere! And, it will help give dogs with this horrific disease a much better chance for a positive outcome when paired with medical treatment as provided by their veterinary team. In the human community the importance of quality nutrition is increasingly recognized as critical to our health. It is also known that specific nutrition is extremely important in the overall treatment of cancer – do our canine companions deserve any less? Millions of dogs die each year from this horrible disease. 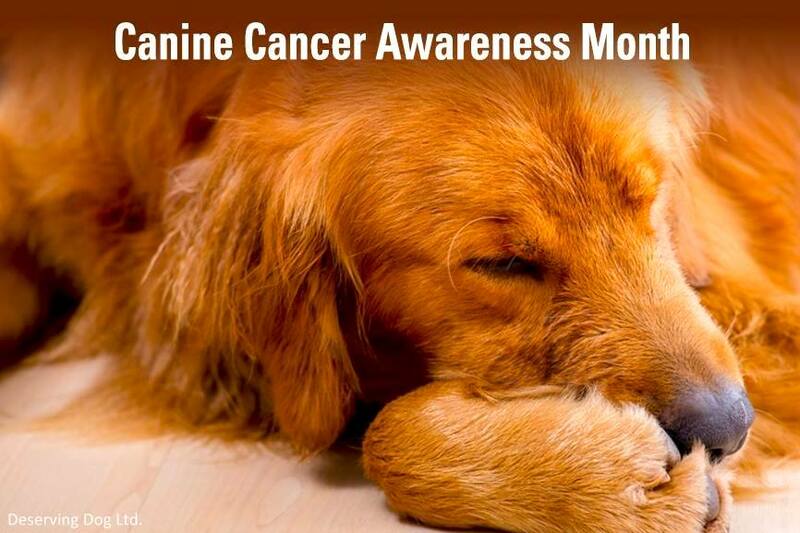 You, a friend or a loved one has probably been touched by canine cancer. Prolonging the life of a beloved pet – or helping to reverse the course of this insidious disease – can mean the world to a pet owner. You can help! Research and formulation of the diet is one part of the project. The other is to enhance Deserving Dog’s capability to produce our food in greater quantities so we can help as many dogs receive top quality nutrition as possible. Golden Retrievers, Labrador Retrievers, Bernese Mountain Dogs, German Shepherds and Rottweilers are all breeds with the highest incidence of cancer. But what it will really do is help owners give their dogs a better chance! You will help battle this disease! With your support it may be possible to have dogs survive cancer that otherwise would have died. In other cases, pet caretakers may be able to spend additional days, weeks or months that would have been denied by the effects of this insidious disease. The $43,000 we are seeking will go toward research, formulation and production. Should we exceed our initial goal, part of the excess funds will go toward dogs in need whose owners can’t afford to compliment medical treatment with the highest quality nutrition. Should we fall short, we will go in the order of research and then formulation. Whether or not you contribute, please help us get the word out! From us, and the ones who can’t speak for themselves… Thank you! Visit Deserving Dog Ltd. on Facebook! For more information or to help get this project off the ground, please click here. Dogs going through cancer treatment often lose their appetite. We want to change that. This is great! But preventively, what are we supposed to feed our non-cancerous dogs to help them not get cancer from the horrible dog foods on the market? There are so many out there and so many differing opinions that we don’t trust any opinion or any food. Our vet prescribed an RX dog food that we found out is one of the worst. They did terrific on raw food but we can’t afford it for three dogs. Most of us dog owners feeL that our dogs are our babies and hate to feed them the stuff out there. Hi. Thank you for your comment. You pose a very difficult question. As with the human population, cancer is still not fully understood in its causes, treatments and nutritional support options. At least things are beginning to coalesce around some common themes. 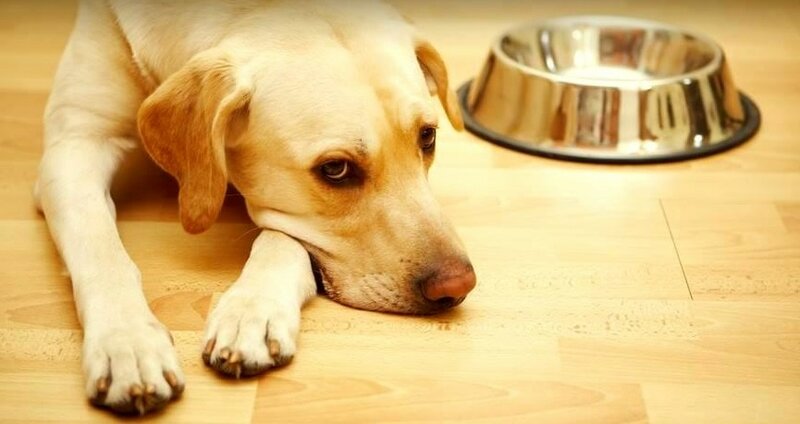 For starters, with perhaps some exceptions among some small, high quality manufacturers, kibble is not a great thing to feed your dog no matter their state of health. Most of the same guidelines that apply to humans for – hopefully – avoiding cancer or dealing with it when it occurs also apply to our furry friends. That is how the quest got started for Deserving Dog. Shadow – our Chief Tasting Officer – was terribly ill. Her vet sold us a prescription food. Once the ingredients were reviewed, the decision was made to never open the bag but to begin making real food for her. In the 29 months that she has been eating real food, gently cooked and formulated for the nutritional needs of the canine, she has not been ill once. It is true… food is medicine. I hope you can make some sense of all of the conflicting information out there. Do your research and provide the best food you can afford. That will put you in front of about 98% of all the dog owners out there. I lost my dog because of cancer 8 month ego… i still cry for her everyday. I really hope you reach your goal and dogs in USA will not have to suffer from the horrible disease. Thank you and I am sorry for your loss. I truly know how devastating it can be. One way or another, we will make our goal of creating a uniquely formulated set of food solutions for dogs with cancer. This is much too important and we have seen time and time again how big a difference real food can make in the health of dogs… and us humans! I hope you have found another canine companion and are again enjoying the power of the human/animal connection. Outstanding! Was the surgery for you or Molly? In either event, I hope you’re both doing well. What type of cancer was Molly diagnosed with? I hope you can raise enough fund for the good cause. However, I do think that it’s quite a challenge to formulate a special diet for them.